● Easier to insert the magazine. 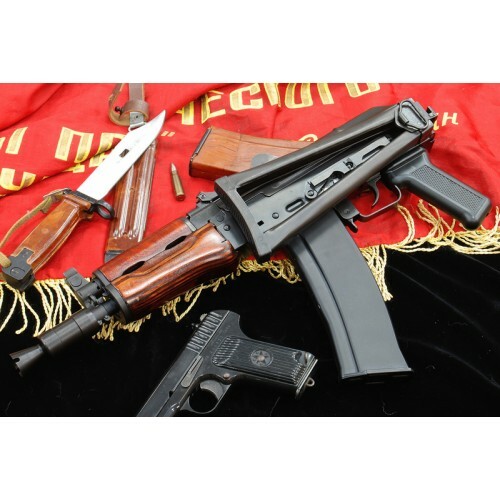 ● Steel parts including fire control external part/recoil rod/enhanced blowback kit. 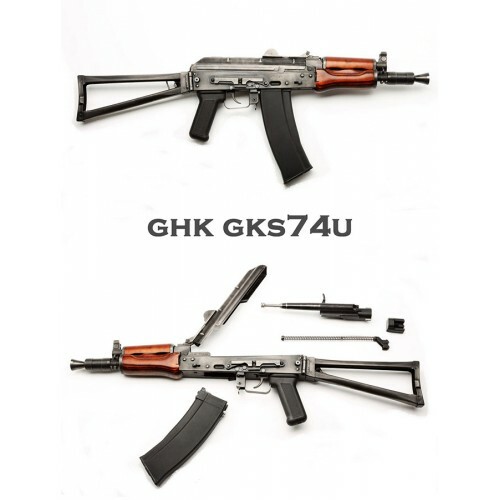 ● GKS74U series magazines are compatible with AKM magazine. 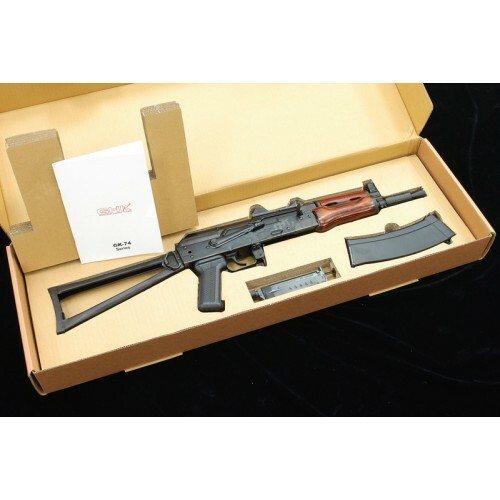 ● Include steel enhanced blowback rod that can increase recoil reaction. ● Increase magazine gasification efficiency. The performance not decline after 50 rounds of automatic continuous shooting.